There's just something about gathering in a living room with our family at the end of a long hard day. It's a central space in our home where good conversations take place and we are free to relax. Because this area is a vital part of our homes, it's important that we take the time to make our living spaces comfortable places where we can unwind and recharge. 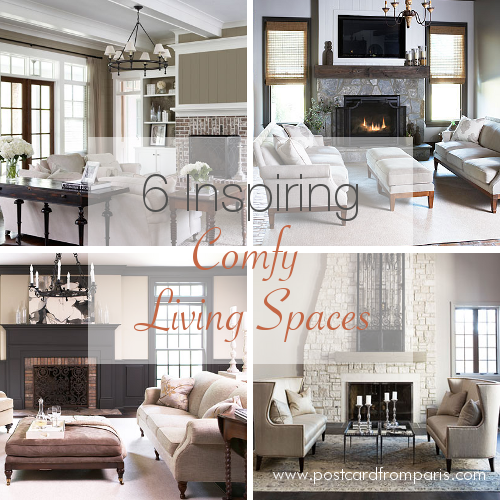 If you are in need of some ideas for how to make your space more comfortable, we've pulled together some of our favorite living spaces to provide some inspiration. With the exception of using on a mantel, brick is probably not a material that comes to mind when considering interior building materials. It's more commonly used on the exterior of homes. But, using brick in various places on the interior of your home can make for a very beautiful detail. With each new season comes change. With the approach of fall, the leaves turn colors, the air turns crisp, and flips flops are exchanged for boots and scarves. There are football games on Saturdays, pumpkin lattes in the morning, and bonfires at night. With the change in temperature, it's time to bring out the jackets and sweaters and pack up the bathing suits and tank tops. 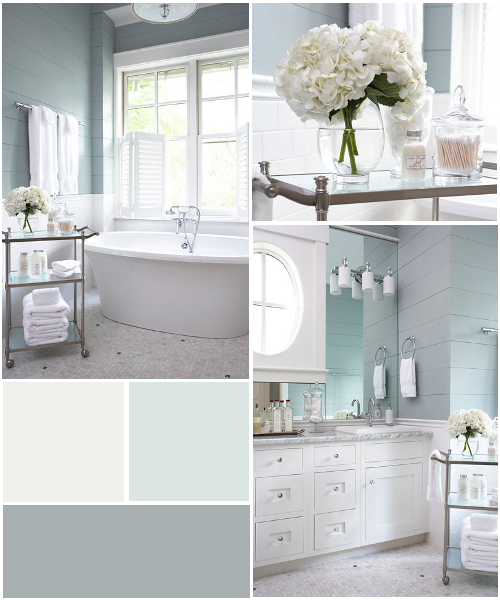 In a previous post, we talked a little about how using a neutral color palette in your design can create a soothing and relaxing atmosphere for certain areas in your home. That's especially important for a room like a master bedroom, a place of rest and relaxation. A room that if too colorful might leave you feeling energized and amped up, which is not necessarily best when you are preparing to rest your head on your pillow at night. It's still cold out there but that shouldn't stop us from daydreaming! Living in Greenville, we are fortunate to be so close to coastal cities and towns like Charleston, Hilton Head, and Savannah. Being near the coast, we are surrounded by a great deal of inspiration. Between the neutral sandy beaches, crystal blue water, green palmetto trees, and breathtaking Live Oaks with hanging moss, there is certainly no shortage of pretty colors and beautiful scenery. We all have many furniture pieces in our homes, be it dressers, side tables, buffets, or consoles. The pieces themselves add character and feature the unique style of our homes. But it's often the accessories that tell the true story. 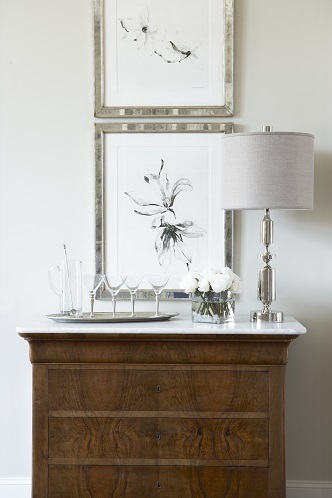 The vignettes we create and items we display on our furniture make the home feel lived-in and warm. They enhance the furniture pieces themselves and call attention to the walls and corners that may otherwise go unnoticed. But, there is such a thing as too much. 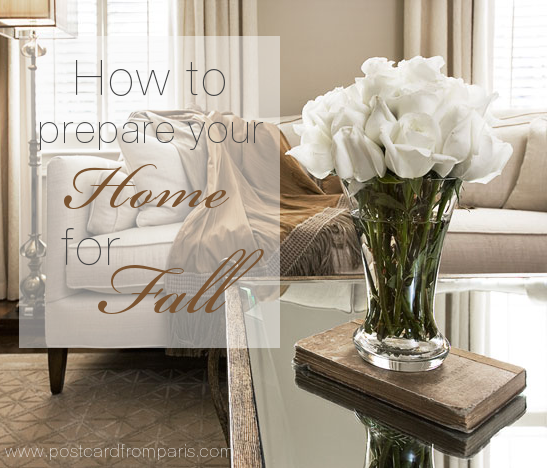 Just a few simple items are all you need to create a beautiful and stylish vignette. This week on the blog, we continue with getting to know the rest of the Postcard from Paris Home team. Up next is Nevva McLerran. 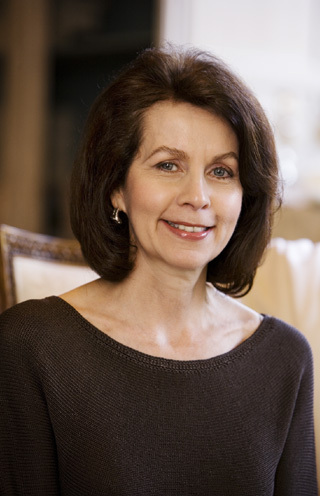 Nevva has been with Linda McDougald Design | Postcard from Paris Home since October 2002 and serves as our downtown boutique's retail specialist. It's a brand new year, which means it's time to start fresh. 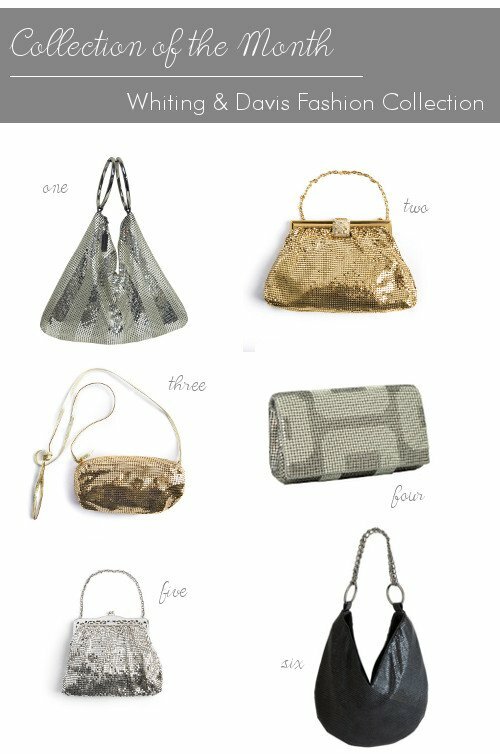 If you heeded our advice and made some new year's resolutions for your home, you may have tossed a lot of items from your closet. Either items you no longer used or that had seen better days. 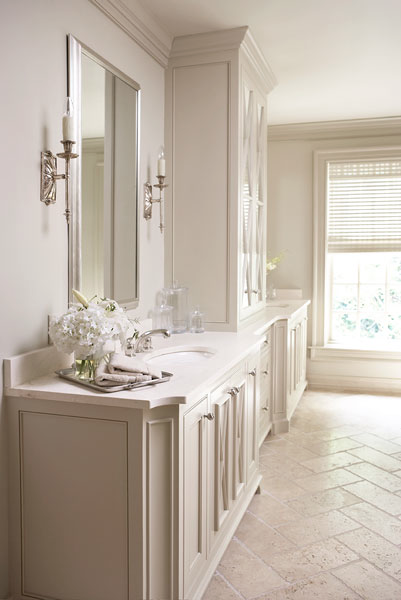 When doing a custom build or renovation, there will come a time you will need to pick out mirrors for all of your bathrooms. This may sound like an easy task but to some, it can be quite challenging. 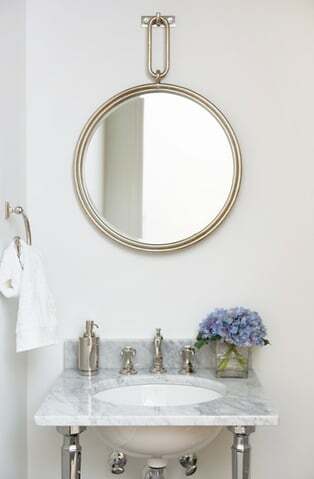 Mirrors come in a wide variety of shapes, sizes and finishes, and it can be tricky selecting a mirror that fits the style of the bathroom and fits the vanity shape and size.